Earlier today, reports surfaced on web claiming that Pokemon Go Apple Watch app has been scrapped by Niantic for unknown reasons. Announced at Apple’s iPhone 7 media event back in September this year, Pokemon Go app for Apple Watch is supposedly designed to offer users awareness of their surrounding right on their wrist, with notifications and alerts informing them of nearby Pokemon to catch so that they don’t have to stare at their iPhone’s screen all day long. As you might have guessed, it kind of works similar to the $35 Pokemon Go Plus accessory which was launched a few months back to much fanfare and was designed to offer pretty much the same functionality as the upcoming app for Apple Watch is supposed to bring for those with Apple’s wearable devices. Now while Niantic has confirmed that their Apple Watch project is still pretty much alive and kicking, one thing which looks unlikely now is the original promise of the app’s release before the end of the year. 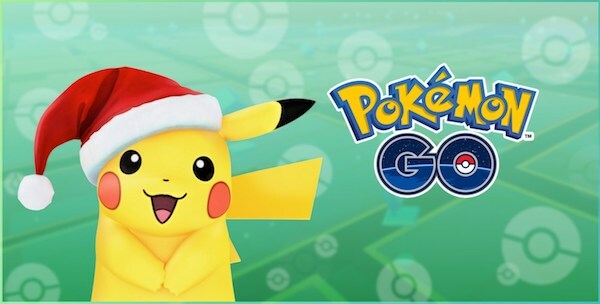 With holidays almost here, and Apple’s App Store scheduled for shutdown for the Christmas holidays between December 23rd – 27th, time is surely running out for Niantic and Nintendo to meet that deadline. What do you guys think? 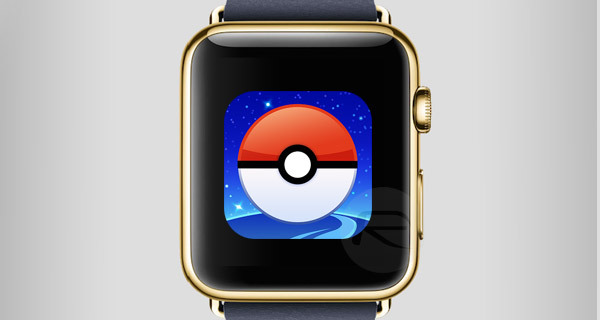 Will Niantic be able to release Pokemon Go app for Apple Watch in time for Christmas and New Year holidays? Sound off in the comments section below. Would this stupid game just die.